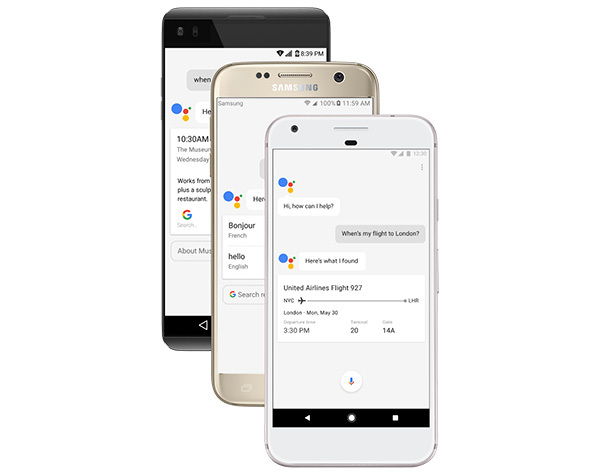 When Google announced recently that it was making its new Google Assistant available to everyone with a device running Android 6.0 or later, we all got very excited indeed. That’s because until that announcement was made, the only way anyone could get their hands on Google Assistant was to either buy a Pixel phone or entertain the idea of the watered down version of the digital assistant that was part of the failed messaging app Allo. Neither are great options for most people, so Google bringing its new assistant to those with qualifying devices is great news. The only problem? You may have to wait for the update to land. The update you are looking for is to Google Play Services. 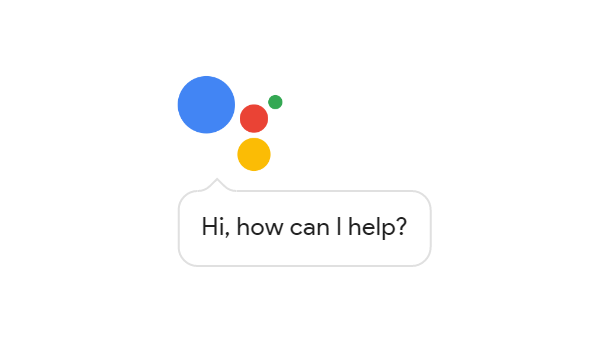 Google uses this vector for installing Google Assistant to get around the problem of carriers wanting to vet Android updates. Google Play Services updates are done via the Google Play Store, so that limitation is not imposed. That, in theory, should mean people can install the update much quicker, except Google is rolling it out in batches and not everyone has received their update yet. So what if you want to force the issue and get your Google Assistant fix sooner rather than later? As always, there’s a way to do exactly that so long as you don’t mind a little work. Available to download is the updated version of Google Play Services that Google is pushing out itself, and that means those who really cannot wait can simply download that update and install it themselves. Here’s how. Step 1: Download the Google Play Services APK compatible with your device from here. There will be three files in the zip folder. Install the one (arm for Android 5.0+, arm for Android 6.0+, arm64+arm for Android 6.0+) compatible for your device. Step 2: Copy the file over to your Android phone. Remember, it needs to be running at least Android 6.0 or up in order for this to work. Step 3: Head on over to Settings > Security and tick the box beside Unknown sources, allowing for apps to be installed from outside the Google Play Store. Step 4: Using your favorite file manager, locate the APK and tap it before following the installation prompts. 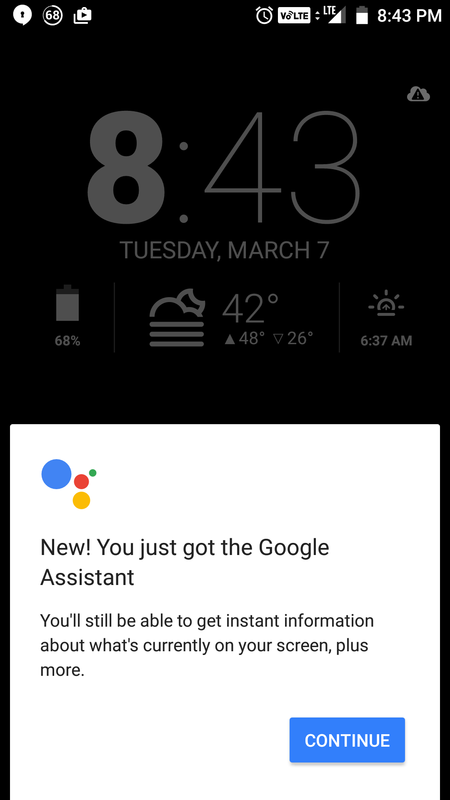 Step 5: Marvel at your all-new Google Assistant. Or, you know, you could just wait. That’ll work too. Eventually. Garbage information. This will do nothing. Please stop misinforming people. Oh it worked, alright. Just didn’t do what you thought it would. Same for me on my Nexus 5x. I installed Google Play Services 10.2.99, rebooted, still have Now On Tap. Cleared the Google app cache, rebooted, still have Now On Tap. Even got the March security update, rebooted, still have Now On Tap. Growing impatient. That’s why not full sentences. Bro how do you get it early in India? Everything set to India or US? Just did it, still nothing…oh well. Did u checked update ua google app? N playservices? So I need to reinstall the latest Google play services after setting the language to us? Are u on beta on bth of dem? I did the same thing didnt work,what device do you have? I had Google play services beta but I opted out ,is that it? All this BS so people will install the Mega app…This is a server side update anything else is BS. Hey, i have installed latest apk of play service and changed the language to English US but still no assistant available. Please help!!! Anybody who wants it should still update their play services. Yes, it is a server side switch but you won’t get it without the updated services. I updated an old g3 I have laying around after reading another misleading article and just checked it after reading this one and wouldn’t you know it. 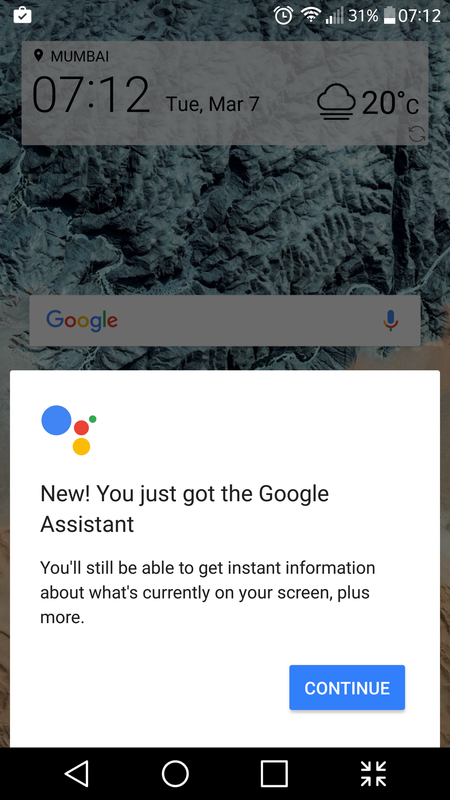 Assistant is now there. Took about 2 days. 2. Ensure I have the latest public Google play services version from the play store. 3. I have the Google BETA app installed I’m not sure if this made a difference but it may have ,so you can try with that in mind. 4. Ensure the ONLY language preference I set is English US. 5. Go to settings, then APPS, then GOOGLE APP, clear cache. It’s not going to work you need two things to make it work because of that there is no forcing it. You need the updated play services and Google needs to activate it on the server side in your area which they won’t do until they roll out the update in your area so you just have to wait. Just realized that this article is linking to beta play services. Anyway that’s not what I updated to. I went from 10.2.98 to 10.2.99 which just came out March 3rd and it worked. Not sure why this article is linking to the beta. 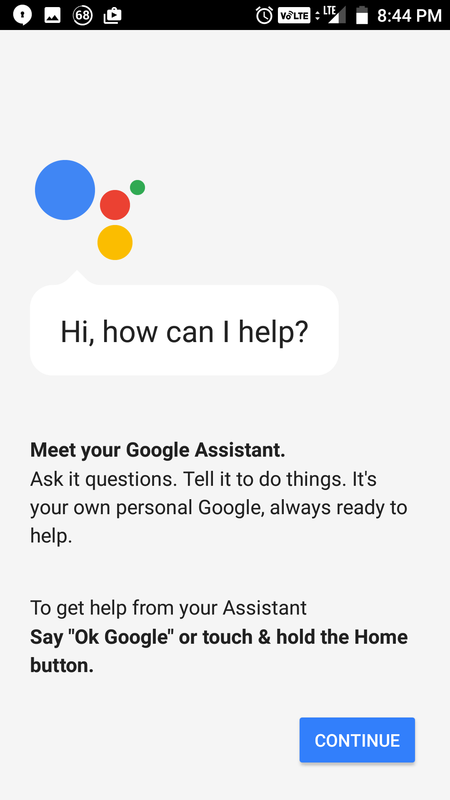 It isn’t necessary to get the assistant. Yeh. Do you know if you could send an APK for the 10.2.99 update? 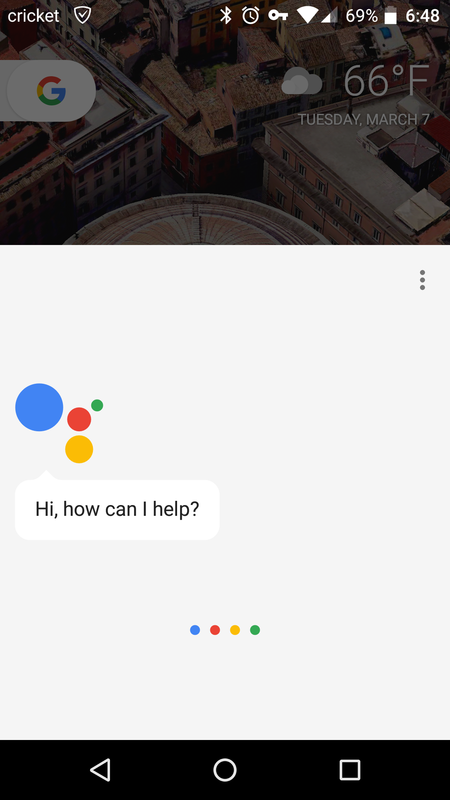 Just another “get google assistant now” post that doesnt work. I fell for this. Nothing. All BS! I did what a lot of articles have been saying about updating Google play services to latest and nothing happened. Just to test I cleared my cache for my Google play services, and Bam! 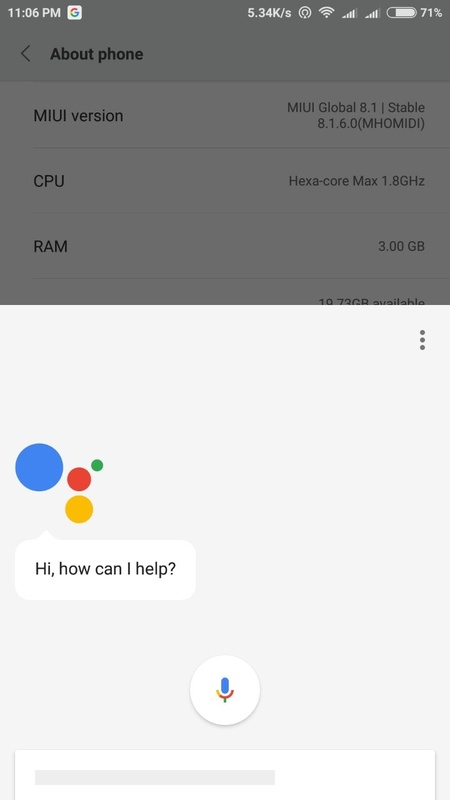 Google Assistant! I have an Idol 4. No root. Congrats man! Happy to help!